GCP Applied Technologies was formed in February 2016 by the spin-off of W. R. Grace & Co.’s construction products segment and its packaging technologies business. With operations on six continents GCP serves customers in 110 countries around the world. Our products can be found in countless structures around the globe including world- renowned land- marks, from One World Trade Center, to the London Underground, to the 115-story Ping An International Financial Center in Shenzhen, China. Each year, GCP touches more than 300 billion food and beverage cans and millions more packages of the products of the world’s best-known consumer brands. In 1986 GCP (then a division of W.R. Grace & Co) became the first wholly foreign-owned company to be issued a business license in the People’s Republic of China, and has traded under the name Grace China Ltd. 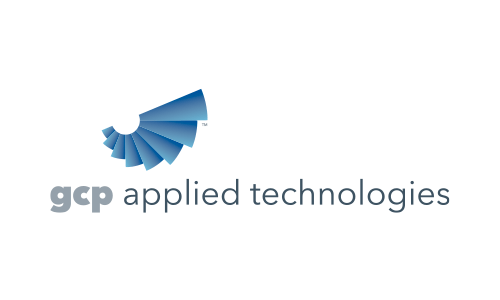 In 2016, the legal entity name will officially be changed to GCP Applied Technologies (China) Co, Ltd.
GCP currently has six manufacturing facilities, four sales offices and technical service centers in China. In April 2016, GCP expanded its operations with a new laboratory and office in the Economic Technological Development Zone in Beijing.